Take in the wonder and power of Iguazú Falls, the largest waterfall system in the world. Discover Buenos Aires, frequently referred to as the “Paris of South America,” with its stunning architecture and sophisticated style. 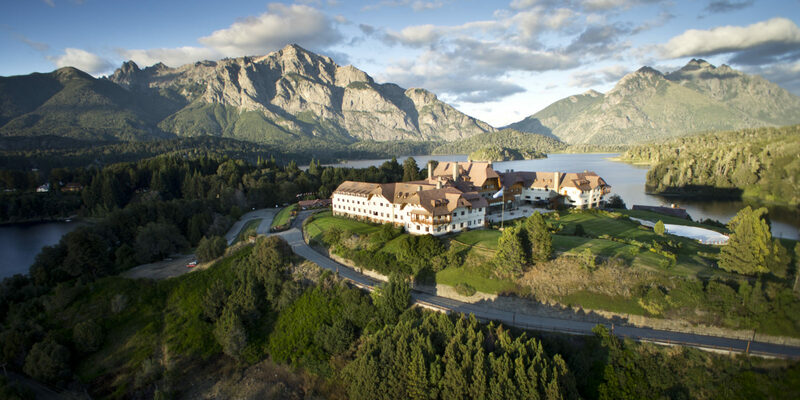 Explore the spectacular setting of Bariloche in northern Patagonia’s Lakes District, before setting off to the country’s iconic wine capital of Mendoza. At Travel Beyond, we believe your trip should be designed just for you, not for the masses. Our travel consultants create a custom itinerary for each client, offering recommendations for places and experiences that best fit your style. 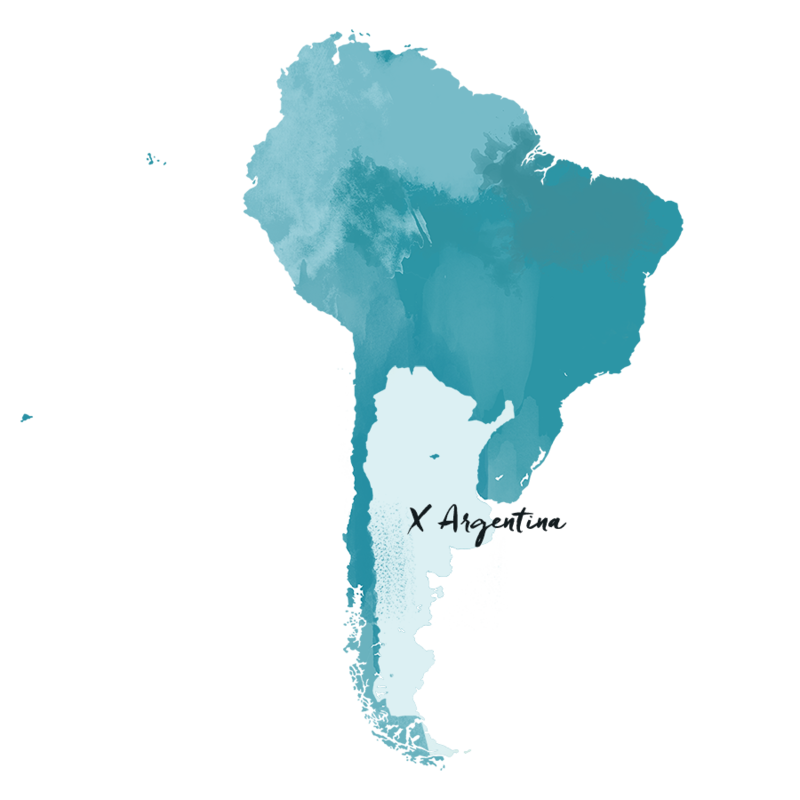 The itinerary below was planned for a past client, but we’re sharing it for travel inspiration and as an example of what a trip to Argentina might look like. Let us know when we can design a trip just for you! Upon arrival in Iguazú, you will be met by a Travel Beyond representative for your private transfer to Awasi Iguazú where you will stay for three nights, including all meals and privately guided activities. 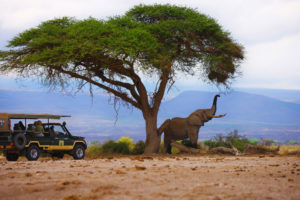 Meet your private excursion guide and your dedicated 4×4 vehicle and begin exploring the region at your own pace. Your guide is professionally trained in archaeology, history, flora, and fauna, so you can enjoy the unique experiences around the Iguazú Falls in a safe and pleasant way. Certainly some of your exploration will include discovery of the iconic Iguazú Falls. From its source located in Brazil, the Iguazú River grows into a winding course more than 300 miles before emptying into the Paraná River and culminating in the spectacular Iguazú Falls, a 1.5-mile-wide spectacle with more than 200 drops. The largest drop is dauntingly known locally as the “Devil’s Throat,” where the water plummets more than 2,230 feet, exploding onto the rocks below in a haze of fine mist. Each day during your stay at Awasi Iguazú, you will embark on a journey to learn more about Iguazú Falls and Argentina’s Misiones Province. Your excursions will take you beyond the falls. From landscape to history and flora to fauna, you will explore this melting pot of contrasts and diversity. You can choose to visit archaeological sites, trek through the jungle, watch the unique birds, or take a sunset boat ride. Your tailor-made excursions will be determined based on your preferences on the day. This morning you will be met for your private transfer to the Iguazú Airport for your flight to Buenos Aires. Upon arrival in Buenos Aires, you will be met for your private transfer to the Palacio Duhau Park Hyatt where you will stay for three nights, including breakfast daily. Later, you will begin your half-day Four Balconies of Buenos Aires city tour. This tour offers a first approach to the city and is a perfect introduction to Argentina, its history, contrast, contradictions and the characteristic psychology of the “porteños,” and its inhabitants. Visit the areas of Plaza de Mayo, La Boca, San Telmo and Recoleta. Following your tour, you will be transferred back to your hotel. This evening, you will be met for your transfer to the Argentine Experience dinner. Forget everything you know about going to dinner! This unique dining concept is like no other, where exquisite food and wine are interwoven with local culture in a fun and interactive way. You will meet fellow travelers from all around the world, along with a team of international and Argentine guides who want to show off their culture the best way possible – through food! The concept is simple, to host the best dinner party you have attended while taking you on a gastronomical journey of the country famed for its impeccable beef, delicious empanadas, decadent alfajores, stunning wines and, of course, the nation’s favorite pastime, mate. This morning after breakfast you will have free time to explore Buenos Aires on your own. Later today, you will be met by a Travel Beyond representative for your half-day Buenos Aires Arts and Crafts Tour. Buenos Aires is a city that lives and breathes its art! Get a glimpse of the city’s contemporary arts and crafts, starting in a silver workshop in San Telmo, before continuing to the MALBA, a contemporary art museum which showcases what might be the best private collection in Buenos Aires, the Constantini Collection. Marvel at the transformation of modern art, including paintings and sculptures, from the 20th to the 21st century. Following your tour, you will be transferred back to your hotel. This evening you will enjoy a dinner and Tango show at Rojo Tango. This chic Tango club hosts an avant-garde show which combines modern Tango with superb production. The club exudes an exclusive feel with its decadent interiors and intimate space. Following the show, you will be transferred back to your hotel. Today you embark on your full-day excursion to Estancia La Bamba de Areco. Nothing encapsulates the essence of Argentina quite like a visit to an estancia – a family-run farm that has been passed down from generation to generation – and meeting the legendary gauchos, local cowboys and symbols of the independent, free spirit of the Mestizo people. Your visit starts as you enter the Pampas, the seemingly endless grasslands that lie just beyond Buenos Aires, and home to an abundance of wildlife and rich landscapes. You will witness life on the estancia by meeting the gauchos and seeing their impressive horse riding and cattle management skills, and will even get to saddle up and take a ride yourself. Enjoy a delicious regional lunch, the typical “asado”, or Argentine barbecue. Following your visit, you will be transferred back to your hotel. 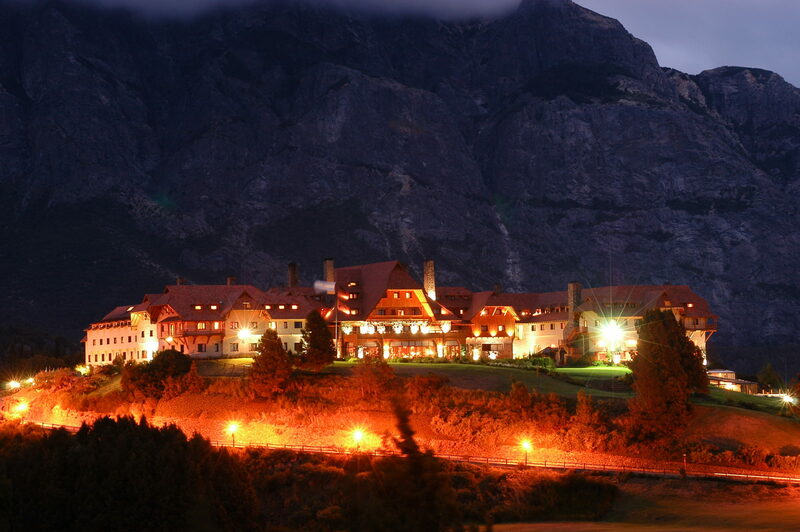 This morning you will be met for your transfer to the Buenos Aires Airport for your flight to Bariloche. 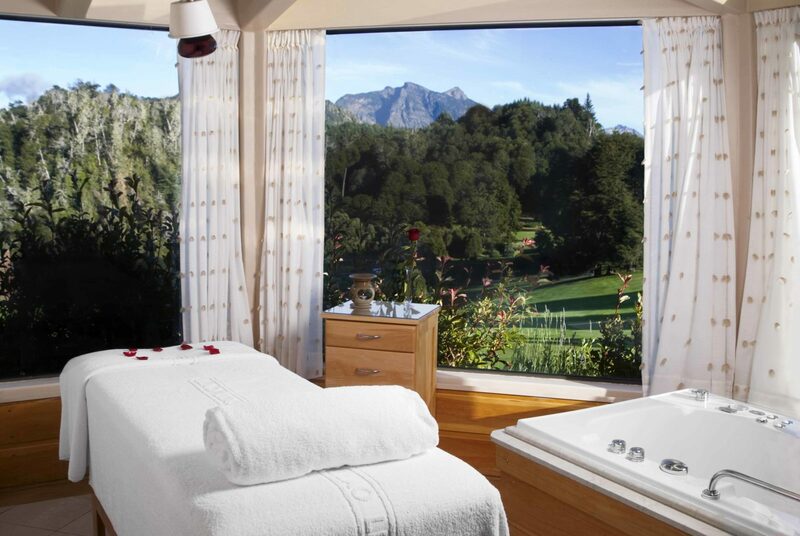 Upon arrival in Bariloche, you will privately transfer to Llao Llao Resort and Spa where you will stay for three nights. 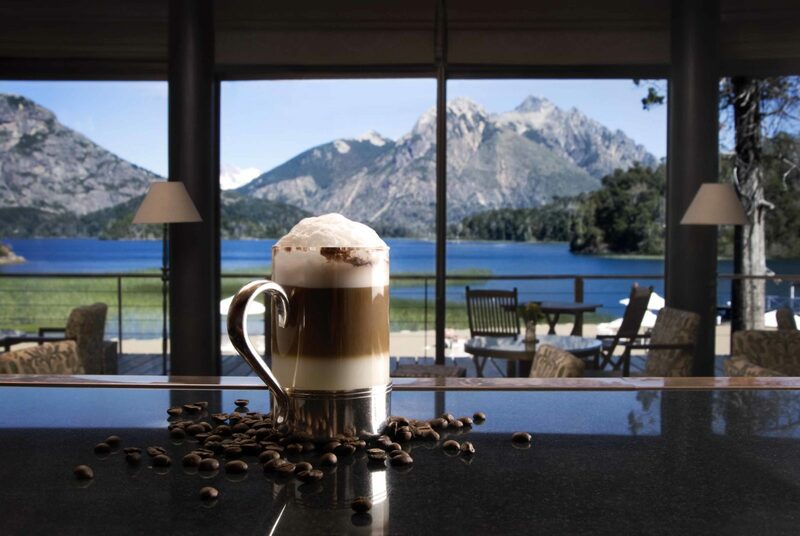 The emblematic Llao Llao Resort is surrounded by the Cerro Lopez and Tronador Mountain peaks, and is in the midst of Argentina’s Lakes District in the north of Patagonia. The resort’s warm architecture and historic charm surrounds you from the moment you enter. Enjoy indoor and outdoor recreational activities and entertainment including hiking, biking, fishing, and yoga. This morning you will be met for your full-day Hidden Falls Navigation, including lunch. Some of the most remote wilderness of Nahuel Huapi National Park can only be accessed by water, so today you will embark a yacht and begin to explore! As you slowly cruise down the shoreline of the Tristeza Inlet, the ancient Nothofagus forest hangs overhead, with granite cliffs looming just feet away. In the distance, the imposing Tronador, Capilla and El Capitan Mountains tower into the sky as ever-present reminders of the scale this landscape is best-known for. Your excursion offers incredible opportunities to observe the diverse wildlife of the area, with condors, foxes and chinchillas all commonly found. Following your visit, you will be transferred back to your hotel. Today after breakfast, you embark on your full-day San Martin de los Andes and Seven Lakes Tour. This excursion brings you to some of the most iconic vistas in the region. 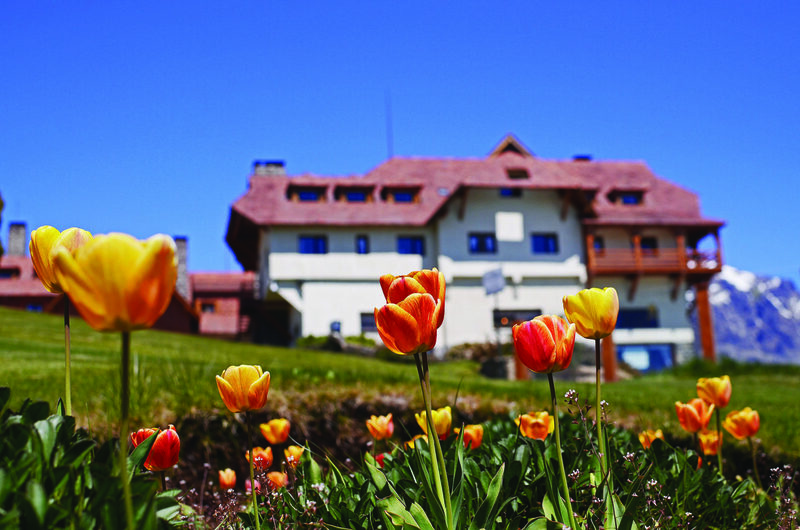 Start with a visit to Villa la Angostura, a quaint local village where you can visit the local shops. Continue to lookout points on the banks of lakes Correntoso, Espejo, Villarino, Falkner, Hermoso, Machónico, and Meliquina. 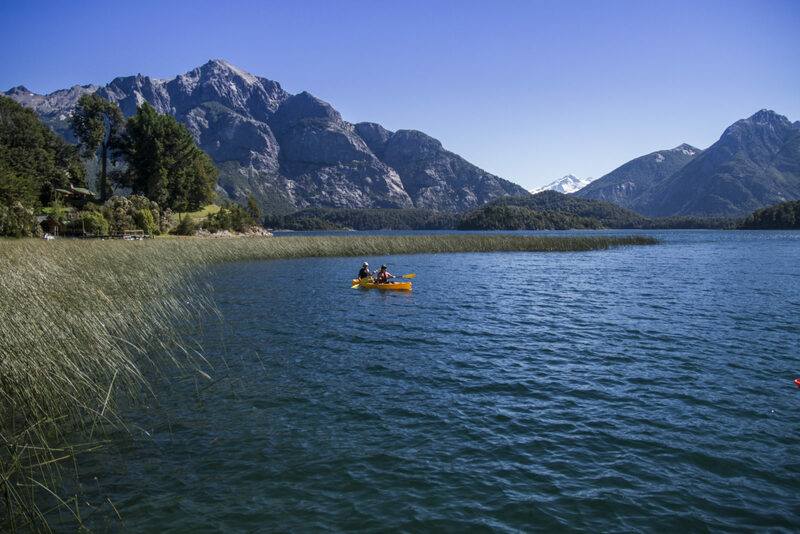 San Martín de los Andes, on the shores of Lácar Lake, is a fittingly beautiful finale to this famous exploration, known as the “drive of seven lakes,” with the bodies of water themselves only forming part of the story. Following your visit, you will be transferred back to your hotel. Enjoy your evening at leisure. 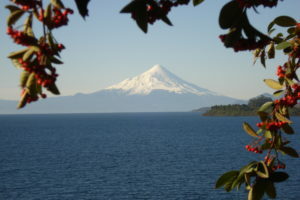 This morning after breakfast, you will be met for your transfer to the Bariloche Airport for your flight to Mendoza. Upon arrival in Mendoza, you will be met by a Travel Beyond representative for your transfer to The Vines of Mendoza, where you will stay for three nights. Mendoza is Argentina’s most famous and important wine production region. A stay at The Vines allows you to immerse yourself in the wonders of Argentina’s wine and food culture, while being surrounded by the beauty of the Uco Valley and experiencing warm Argentine hospitality. Today you will see and taste your way through the exclusive Uco Wine Valley. Visit the ambitious Clos de los Siete, which encompass five state-of-the-art wineries and up to 2,000 acres of vineyards. Continue to O’ Fournier winery, known as one of the most sophisticated of all winegrowers, due to the use of innovative technology with unique climate conditions. Finally, see Zuccardi Wines, whose sole aim is to produce wines with a unique identity, by pushing the boundaries of wine-making in the Uco Valley. Today you can enjoy The Vines and the activities on offer. Included in your “Vine and Dine” program is a dinner for two at Restaurant Siete Fuegos by Francis Mallmann, a wine tasting to experience Uco Valley wines and one 50-minute massage. Optional activities include blending your own wine, horseback riding, fishing and heli-skiing. This morning after breakfast, you will be met for your transfer to the Mendoza Airport for your flight to Buenos Aires. Upon arrival in Buenos Aires, transfer to the international airport for your flights home.